I know that your favorite thing during the boring cold winter months when you stay home to keep yourselves warm is to recycle the old items that you already have in your home into something useful. 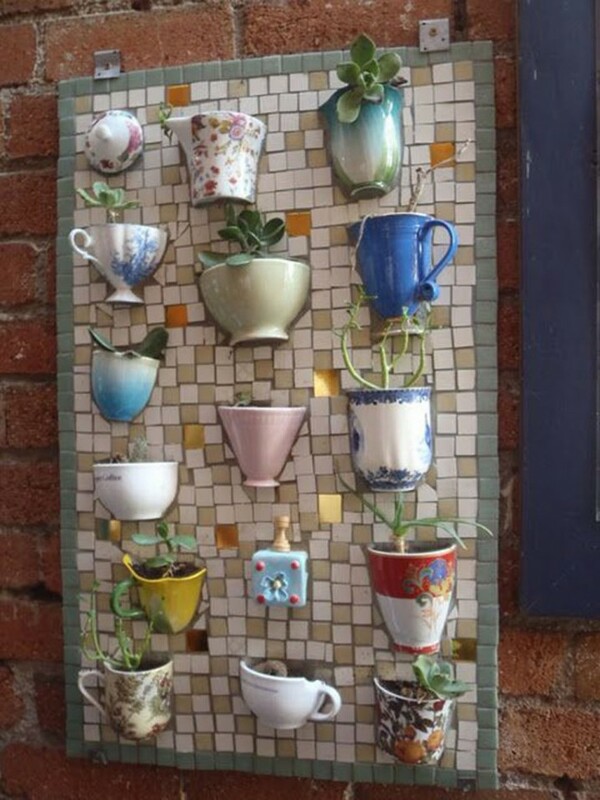 In this article I’m going to show you how to use the abundance of old tea cups that you have in your kitchen cabinets, so scroll down and take a look at the Sensational Ways To Recycle Your Old Tea Cups. 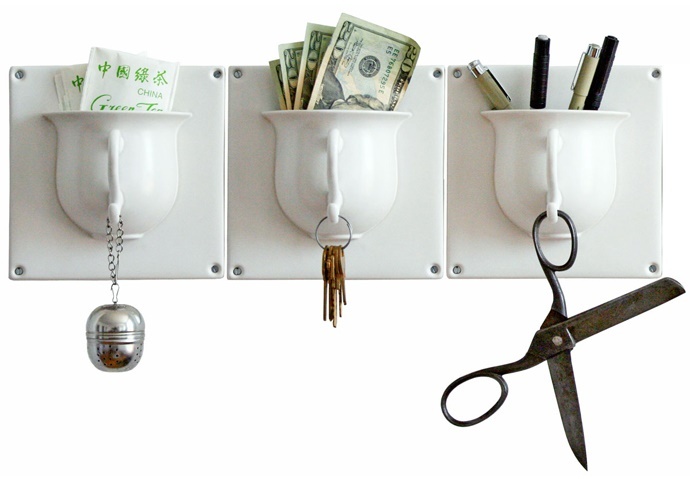 With the help of these idea you are going to give new life to the already used cups, and you are going to get many creative design while saving tons of money at the same time. 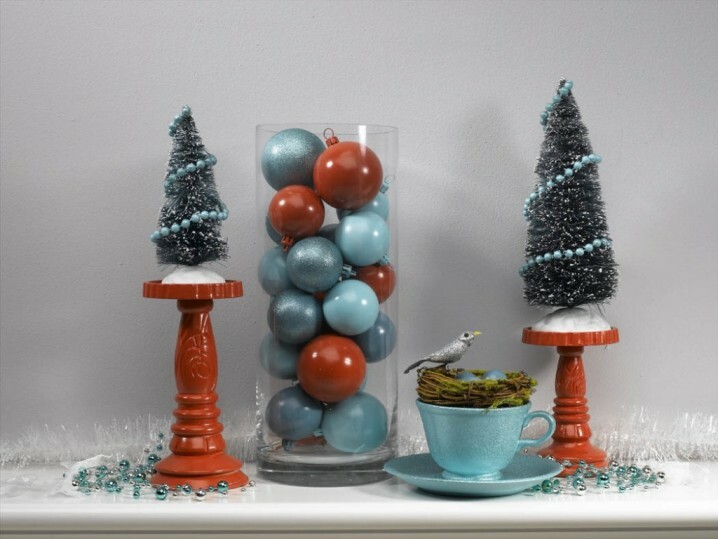 Watch out, cause these DIY crafts are really addictive, and you may be asking for more! 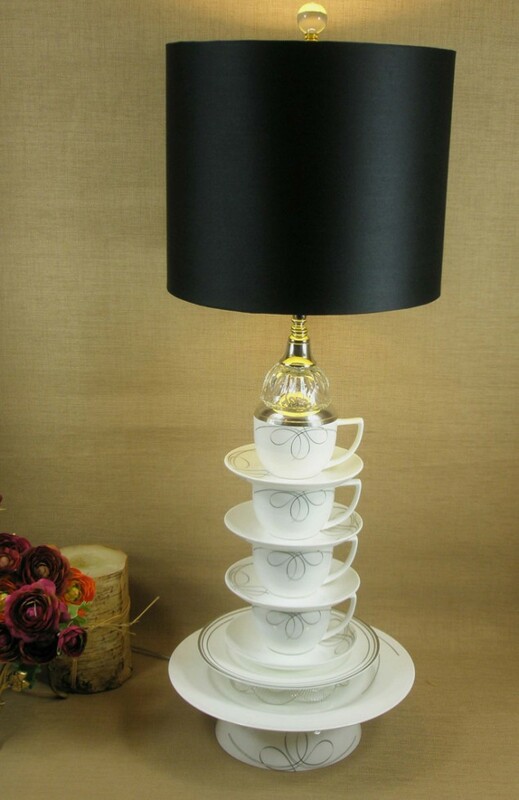 There are variety of uses of the tea cups after they have been long used for drinking tea, and the photos below are going to inspire you and show you how to decorate your home in the amazing porcelain. Check them out and make your picks! If you want to create a romantic atmosphere in your bedroom and you don’t want to spend your money on buying candles check out this design and get down to work. 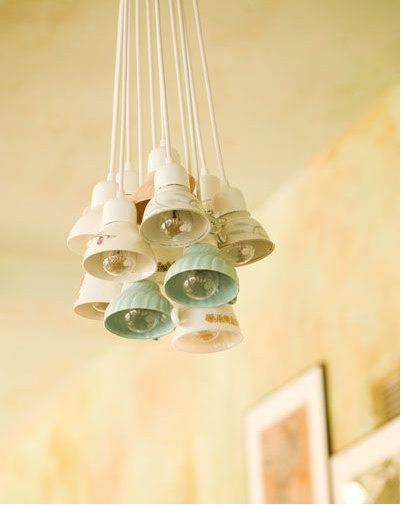 Take some old tea cups, fill them with hot liquid wax. Afterwards you add several drops of perfume and let them cool. 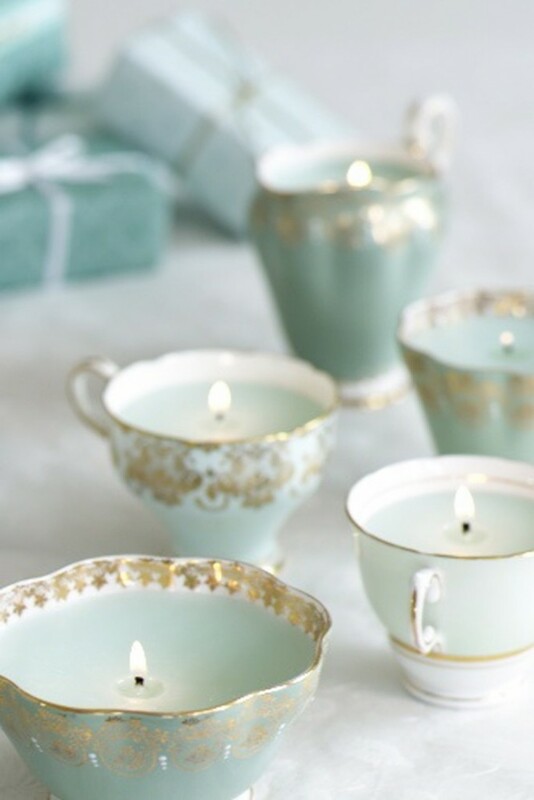 After cooling you’ll have perfumed candles made according to your tastes and desires! 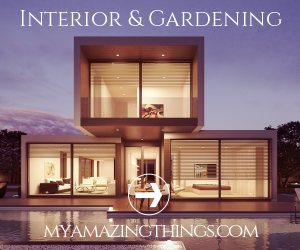 If you think that your wall clock looks monotonous and boring and you are up for a more interesting and unusual design that is not seen much in interior decor, this may be the right idea for you. 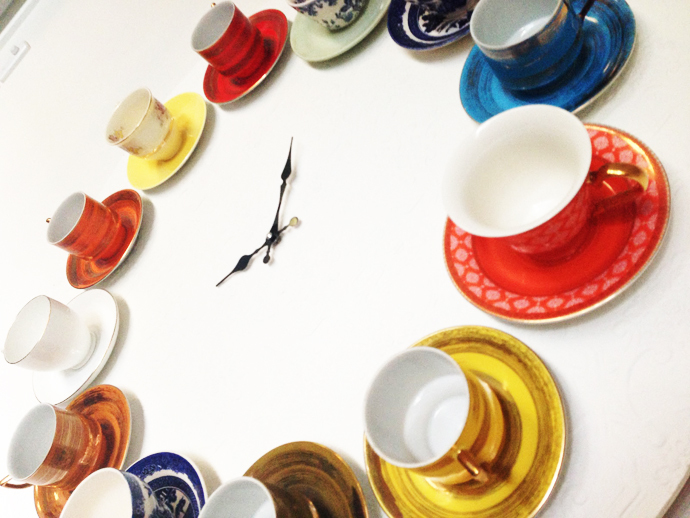 You can create your personalized clock out of old tea cups. All you have to do is to glue your favorite cups on a surface according to the numbers’ position and put the clock mechanism in the middle. What do you think about the idea? Girls have millions of jewelry pieces and they find it really hard to put them in order and store them in the proper way. 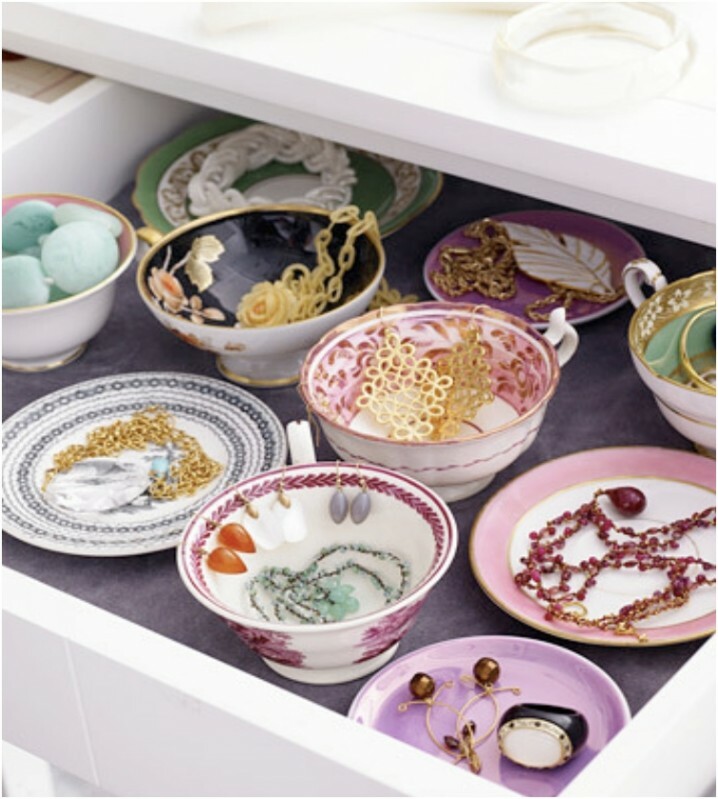 The old tea cups can be used for jewelry storage as well, so if you were looking for creative and inexpensive ways to store your valuable pieces, get your favorite cups, put them in a drawer and display your jewels neatly. 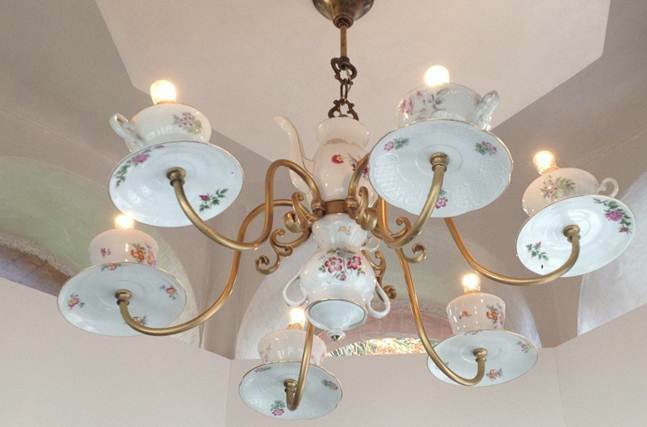 The old tea cups can easily be turned into lamps and chandeliers with low voltage halogen bulbs inside of them. 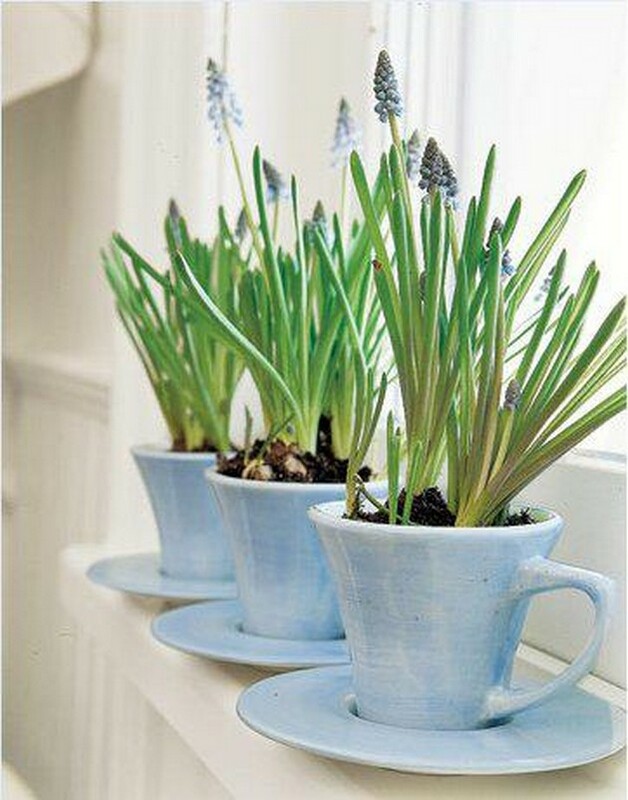 The old tea cups prove to be very useful so far, don’t they? Which design is going to be your next one? 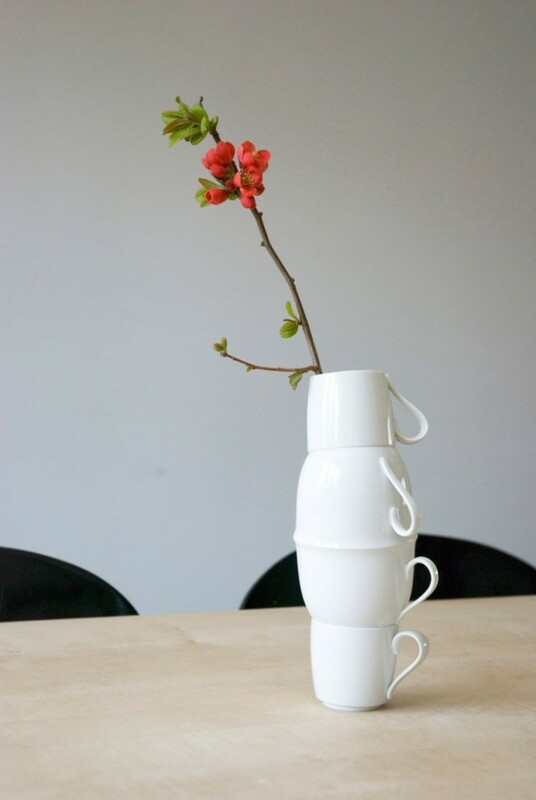 How are you going to repurpose your cups? I’m so curious, so let me know in the comments below! 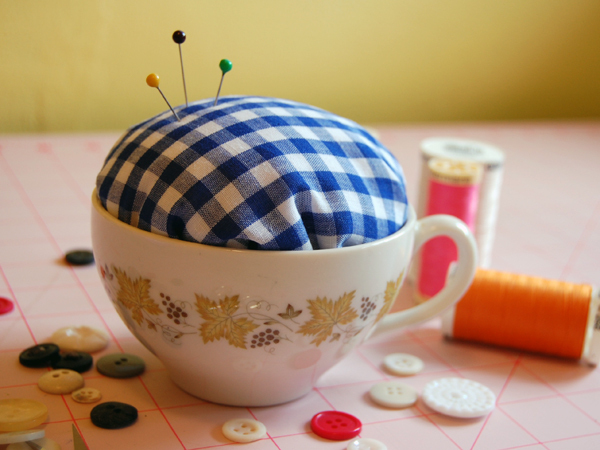 Thanks for reading and enjoy the rest of your day making some of the DIY projects featuring old tea cups!